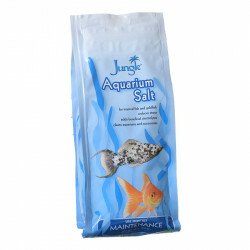 Jungle Pet Products believes your aquarium or pond shouldnt be a chore. 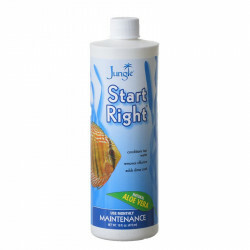 Thats why every product Jungle Labs manufactures is easy and convenient to use and, at the same time, highly effective. Balancing your pond and aquarium water can be one of the trickiest parts of owning them even more than caring for your fish! 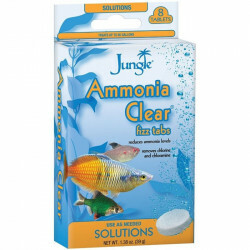 Jungle products are designed to take care of that aspect of aquatic pet ownership for you, letting you only have to worry about the fun parts! 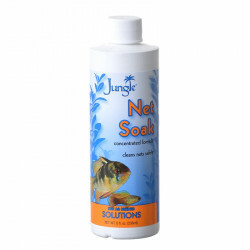 Jungle labs subjects every product to rigorous testing for health and safety, ensuring that nothing dangerous, toxic or at all harmful will reach your fish or water. 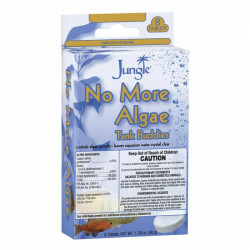 Whether your aquarium or pond has an algae issue, cloudy water, unbalanced pH or high ammonia or toxicity, Jungle labs has the safe, tested, reliable product for you. 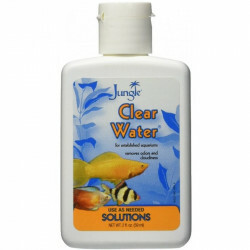 Be sure to browse all of our Jungle pet products to make sure you find just the right treatment to correct your pond or aquarium water. 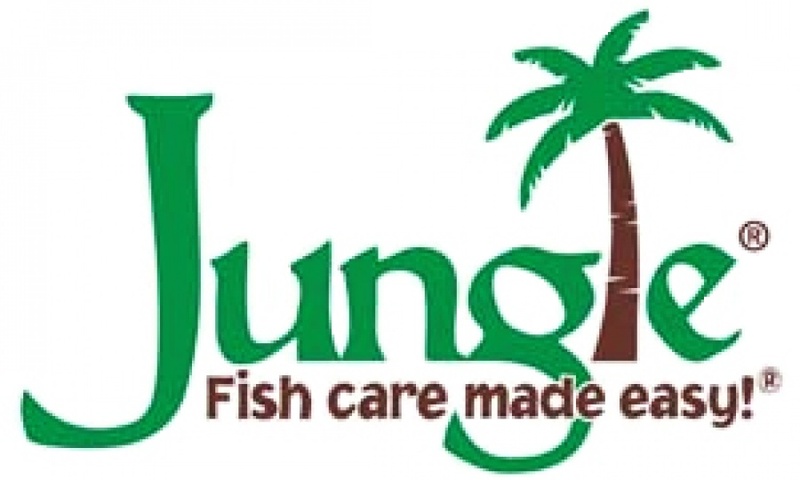 Pet Mountain is pleased to be a leading vendor of great Jungle pet products. Pet Mountain is proud to offer you a wide selection of Jungle pet products, at the very best prices available anywhere! Take a look at all of our huge selection of great deals! Cant find something youre looking for? Let us know! Wed love to help. Be sure to check out our online coupons and discount shipping on all your favorite products.